An incredible new adventure for the Diocese of Lismore. 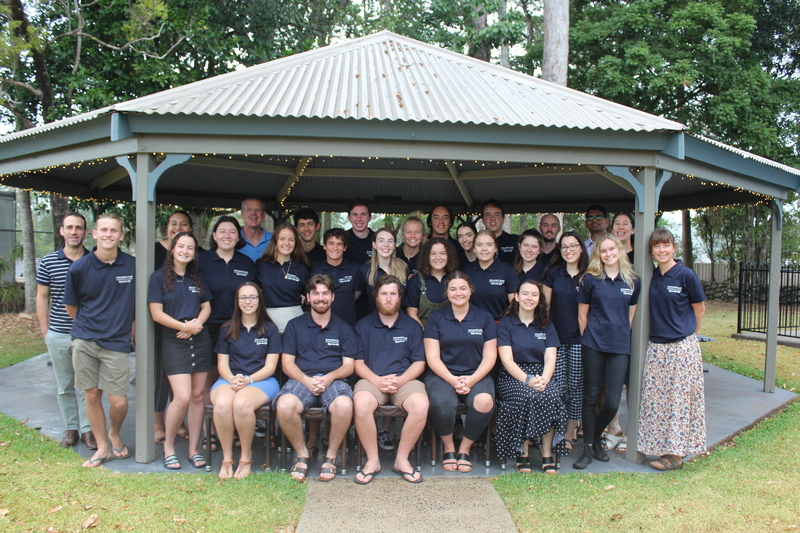 Last week 23 faithful young adults gathered in Lismore for the first Youth Ministry Officer (YMO) Equipping School. Evolving from Bishop Greg’s vision for young adult formation, the Catholic Schools Office School Evangelisation (SE) Staff and Parish Youth Coordinator’s guided the YMOs in a six-day formation program centred around the Gospel, Carmelite Spirituality and topic areas prescribed in the ACU Signum Fidei Certificate implemented by Catholic Schools Youth Ministry Australia (CSYMA). Bishop Greg and Fr Joe DSouza lead the eager group in Spiritual Formation, while the SE Team developed an understanding of pastoral care and practical youth ministry skills. The group was blessed to have Pat Keady, from the Brisbane Emmanuel Community, deliver on the role of Youth Ministry in the Australian culture. 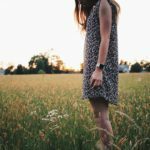 The theme scripture challenged the group to go beyond their expectations of the role and seek wisdom from Our Lady who boldly said ‘yes’ when asked to respond to the call God put on her life. The contemporary Australian culture doesn’t look favourably on structured Christian values. However, we can all agree on the innate goodness in all people. This is a platform into deeper discussions of faith, truth, purpose and love. The focus of the YMO Role is to accompany Catholic Secondary School students as they unravel their curiosity of the faith. 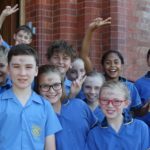 “The equipping school was a great way to learn a new set of skills and gain a lot of knowledge that we can use this year in our schools,” said John Kearney, YMO at Xavier Catholic College, Skennars Head. John was inspired to become a YMO by his sister, Amelia, who was a YMO in 2016 and 2017. The YMO Role supports the implantation of Year 9 and 10, Ministry Classes. 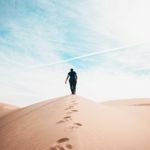 The role is generally a yearlong commitment of formation and mission. The majority of the group are 2018 Year 12 graduates who were inspired by their respective school’s previous YMO. It is incredible to see the sustainable impact the YMO role is having in the Diocesan Schools. 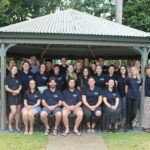 The Proclaim Lismore YMO Equipping School begins a year of formation, with key elements and spiritual formation practices to be maintained by monthly visits from the SE Team and the support of the Leaders of School Evangelisation. The YMOs will also get involved in the array of Proclaim Staff and Proclaim Students opportunities across the Diocese of Lismore. Please pray for these young people in their year of service to the Church and the Mission of Jesus Christ.